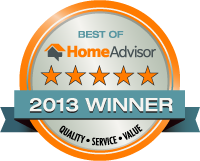 Acadian Tree and Stump Removal – Proudly serving the entire Northshore! tree trimming, and stump grinding. Welcome to the website of Acadian Tree and Stump service, where the care of your outdoor beauty is our specialty. 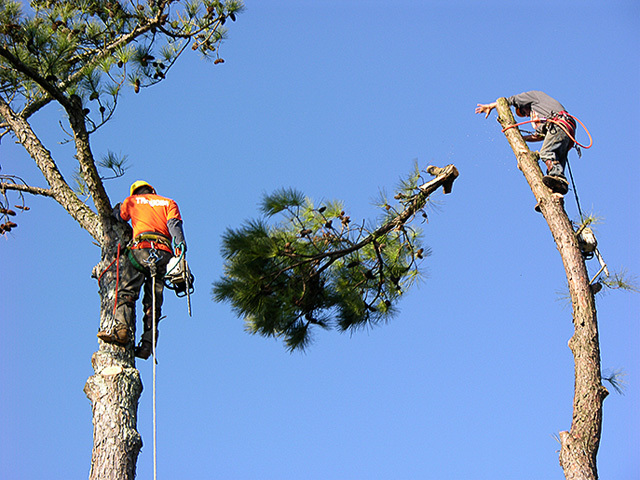 Acadian is owned by a licensed state arborist and is fully insured. Acadian tree service provides quality tree care, stump grinding, and bobcat services to both residential and commercial cliental. 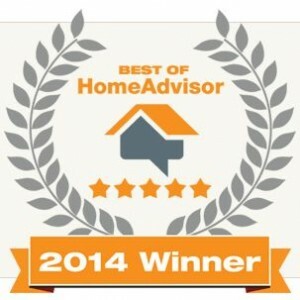 Our commitment and excellent customer service and competitive pricing has proudly earned numerous satisfied and happy customers throughout the north and south shore area. Acadian Tree and Stump services has the experience and know how you would expect from a tree service to promptly get the job done. Now proudly serve the following cities! Based in Slidell providing years of service Acadian tree and stump services both the North and South Shores of Louisiana. Acadian Tree serve over the private sector and public sector. WE OFFER Emergency Tree Removal Services FOR THE ENTIRE NORTHSHORE! CALL ANYTIME! our knowledgeable experts? Call Today!